At the time the Northmead Bowls Club was replacing its expensive to run metal halide lights, the Club was proactively responding to members desire for more family friendly Club activities by encouraging more social activities such as barefoot bowls. The proximity of the club to a major road required extra consideration when designing an LED Sports Lighting upgrade. Capacity to remotely dim lighting to different levels, depending on the type of play, was considered desirable by the Club. JASSTECH identified the bowling greens closest to the restaurant and clubhouse as important spaces for the Club’s ‘family focus’ program. 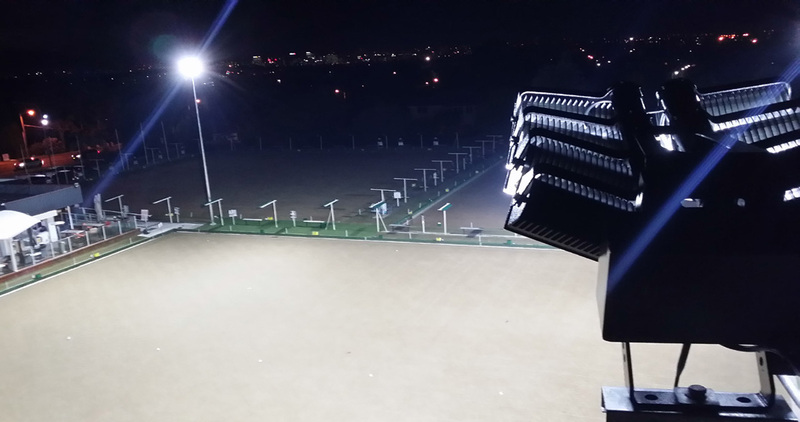 To address road proximity issues, the JASSTECH Lighting Design Team managed to reduce pole heights – without reducing players ability to ‘see’ the ball – to more effectively manage important issues such as glare. The switchbox was installed and configured for dimming to different levels, which was designed to allow for the lights to be utilised at a lesser capacity, further ensuring their longevity and optimising energy efficiency. 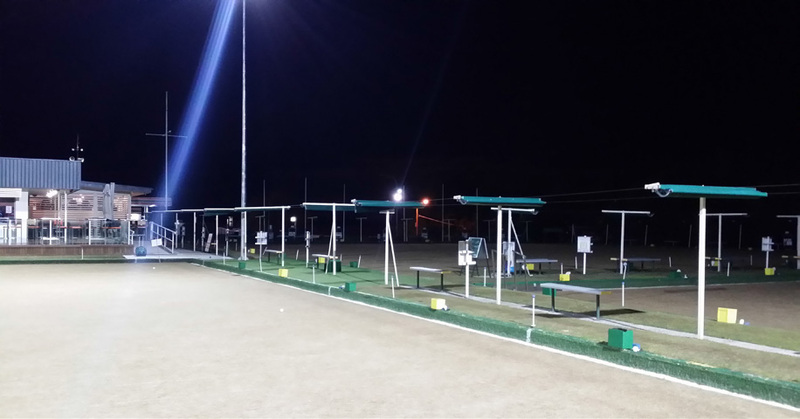 The Northmead Bowls Club’s electricity usage for lighting has dropped more than 50% since installing JASSTECH’s Brilliant LED Sports Lighting.